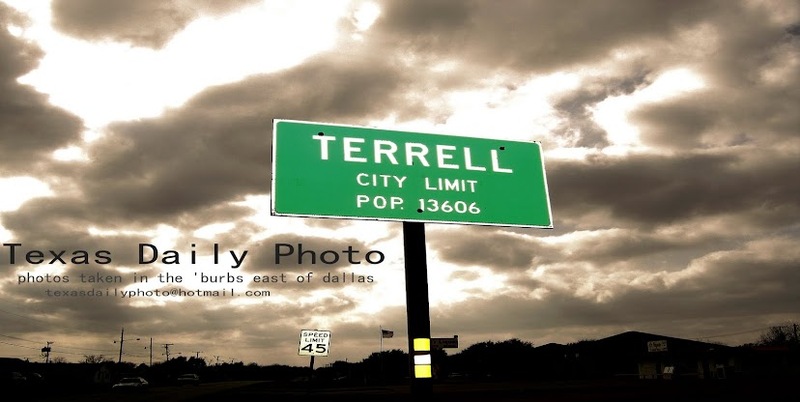 Terrell Texas Daily Photo: almost friday! 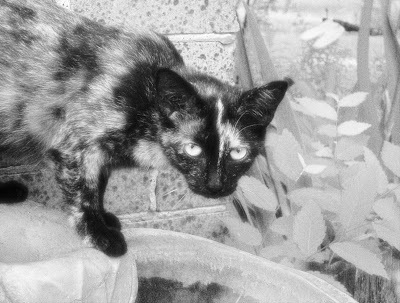 I think she's giving you the evil eye. Watch out buster!